This fall, the Portland Streetcar expanded service on both sides of the river. The Central Loop became two new lines: the A Loop and B Loop. When the new routes opened on September 12th, they started carrying riders between Portland’s East and West sides and connecting popular Portland destinations via the new Tilikum Crossing. The A and B Loops opened with the Tilikum Crossing on September 12th. 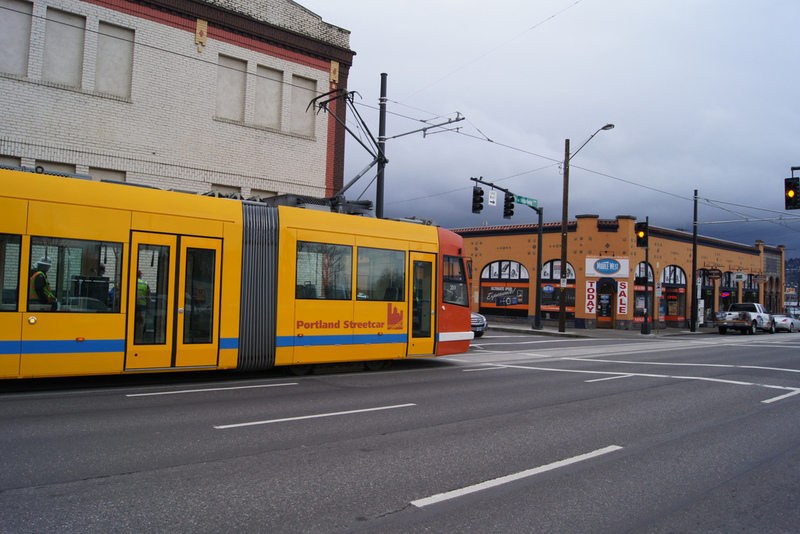 The A Loop operates clockwise and the B Loop operates counter-clockwise, connecting the Pearl District, PSU, OMSI and the Lloyd District in both directions. Along with other improvements in service, the new routes are making the Streetcar an even better way to get around town. We can’t wait for you to check it out and take a ride!